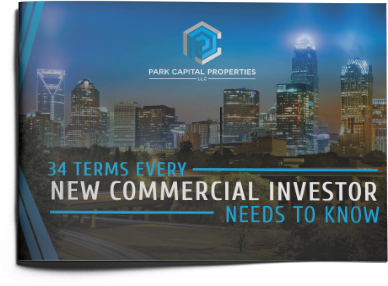 Park Capital Properties specializes in bringing accredited investors the exceptional opportunity that Syndicated Multi- Family Real Estate Investment offers. Put simply, we allow entry into this exciting, lucrative market without the “out of reach” minimum investment and day-to-day management that is otherwise common to the industry. Multi-Family apartment dwellings are historically some of the best real estate investments available. They typically appreciate in value, they deliver rental income, and they are always in demand. This is why successful investors engage in this industry. The drawbacks are high initial costs and ongoing property management. Good properties take deep pockets to purchase and a time commitment / knowledge to properly manage. These two factors keep many otherwise interested investors on the sidelines. Syndication involves a management company (e.g., Park Capital), and a select number of accredited investors. Resources are pooled, the property is purchased, we oversee management and property repositioning, while the investors simply enjoy monthly income from an appreciating asset. Need more information? Have a few questions?